[Free Books] This Boy is A Bottom｜MANGA.CLUB｜Read Free Official Manga Online! Anri and Toru have been friends since high school, but maybe it is too early to call them best friends. Anri dislikes gays since his male boss had continuously harassed him. Meanwhile, Anri is a proud gay bottom! 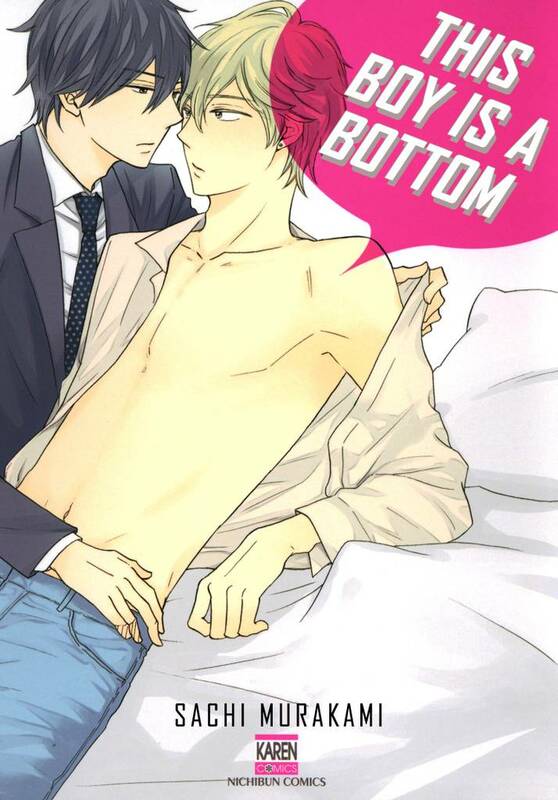 If you are a fan of reversible BL, "The Boy is A Bottom" should be included to your bookshelf! This volume includes two extra chapter from "Rule No.1" series. Etsu and Rio started living together. Will their new life affect their relationship? I really great, and amazing, continue to do more awesome things like this.